Full service from A to Z! The Hestex Systems Group product range consists of a number of 20 systems, each one specifically designed for their own purpose, but still mutually compatible. The Hestex Systems Group systems enable you to achieve a large variety in form, design concept and implementation, whether you have much or little to spend. 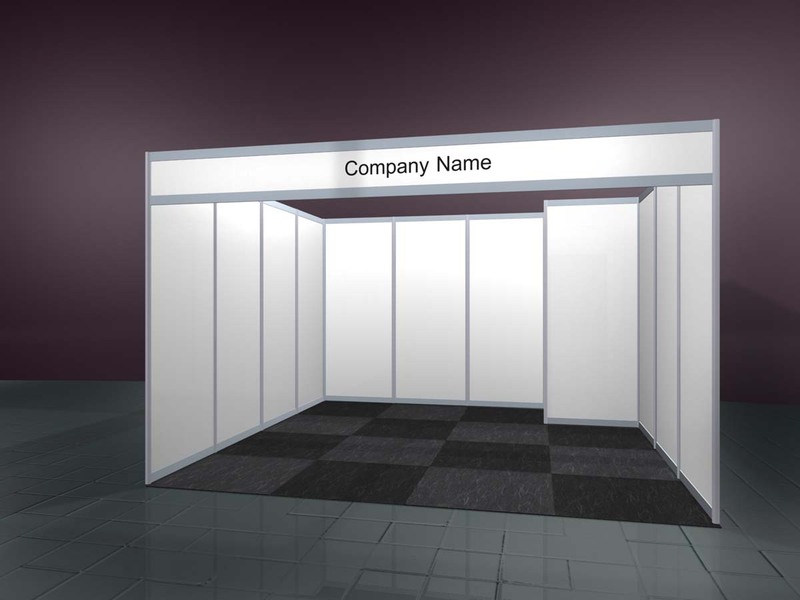 The Hestex Systems Group systems allow you to realise custom-made exhibit systems that will stand the test of time. 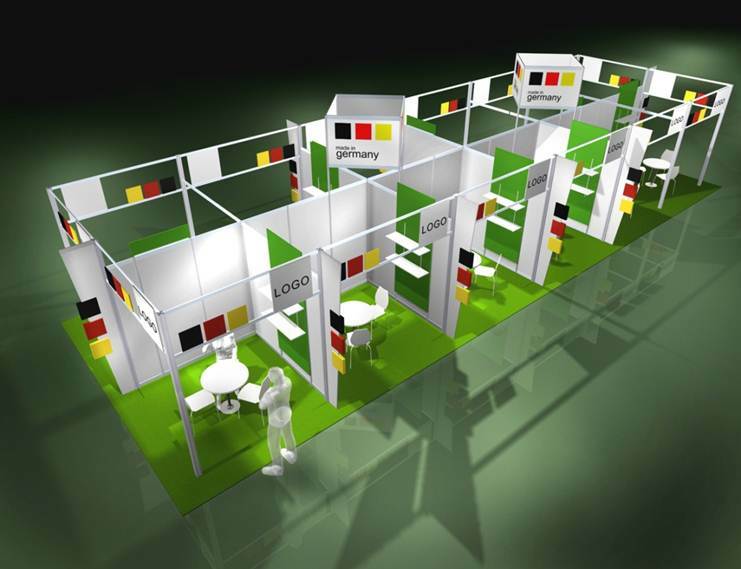 Hestex Systems Group is the unrivalled market leader in event management in Europe. 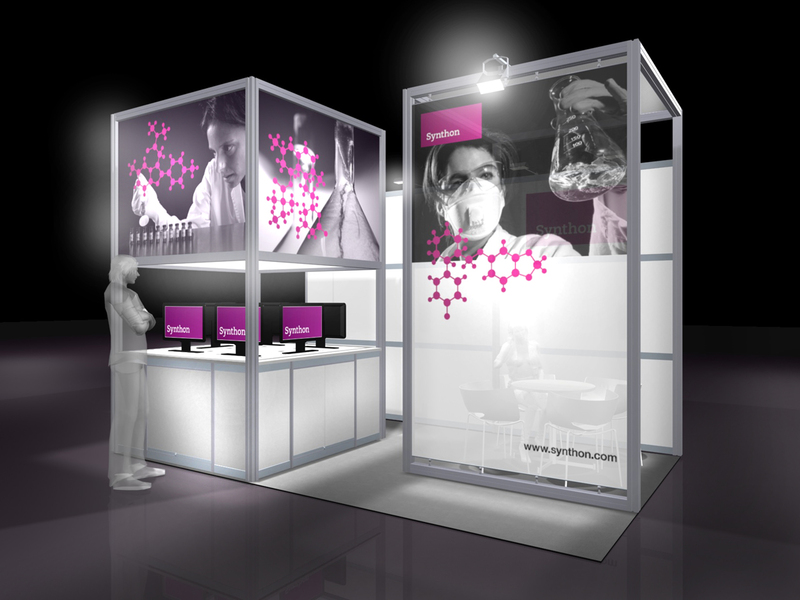 Have a look at the various special solutions Hestex Systems Group developed with Custom Design Stands and Special Solutions.